Suffering with angina or heart pain is serious! Caused by poor blood supply to the heart can cause severe chest pain, pain in the shoulders, arms and neck. 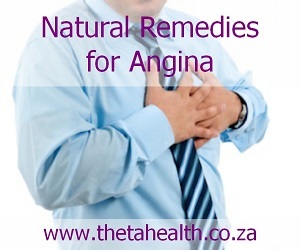 Taking a natural angina supplement can assist with the problem. Below we have some natural remedies, vitamins and herbal health products for angina and heart pain.